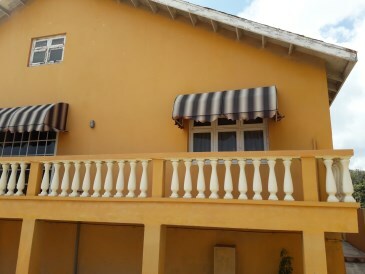 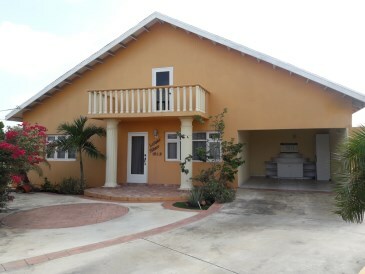 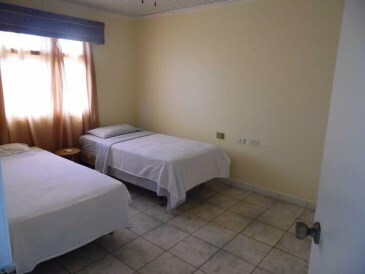 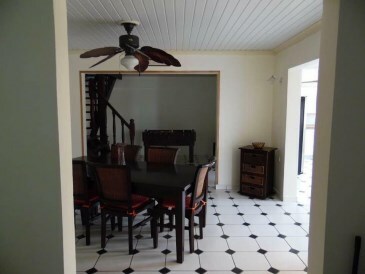 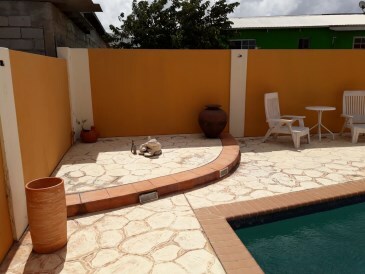 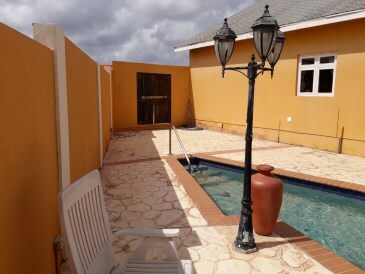 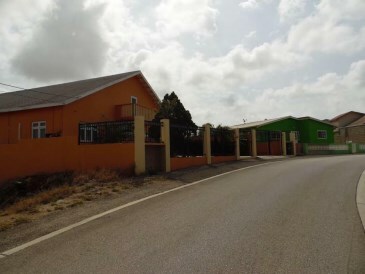 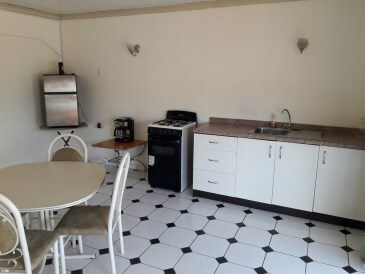 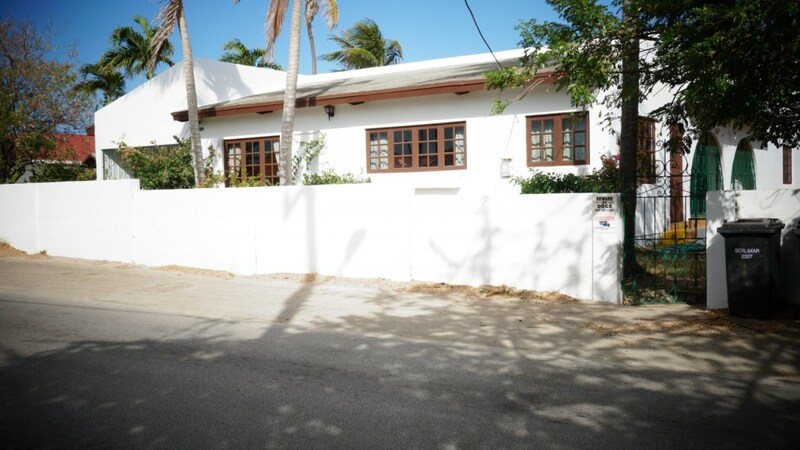 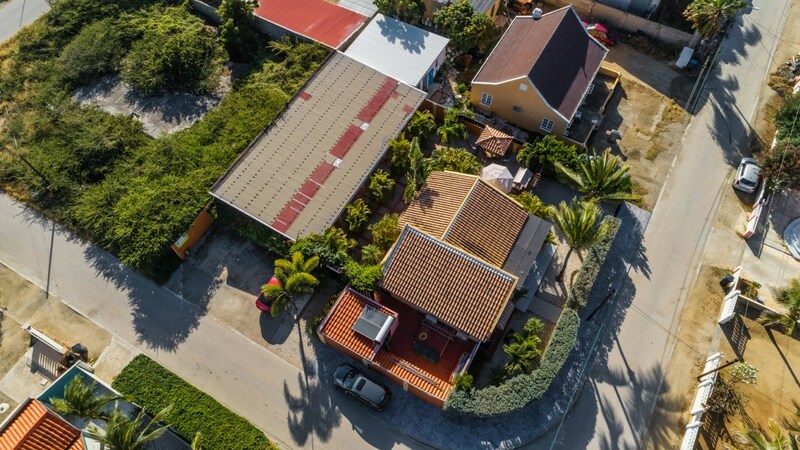 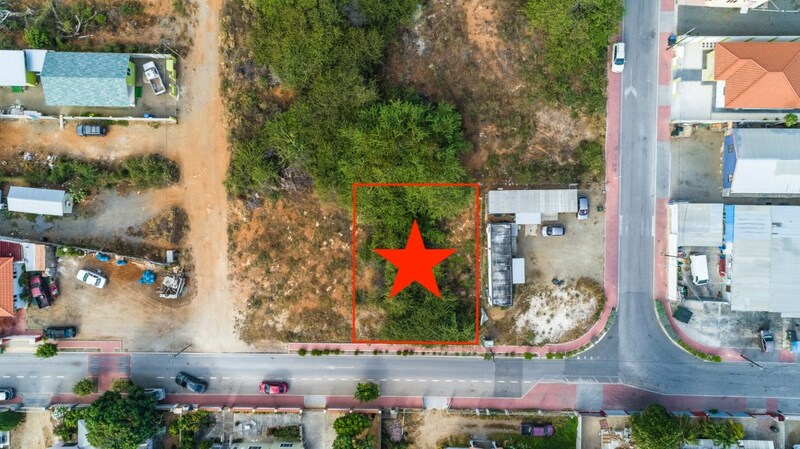 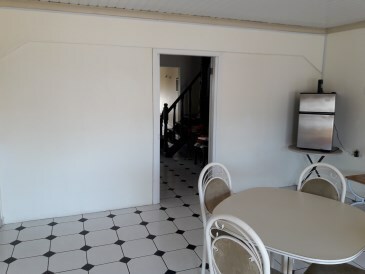 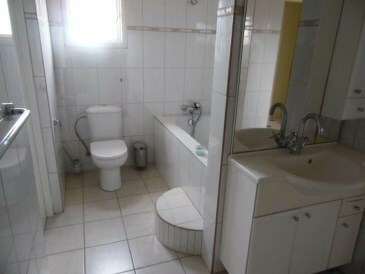 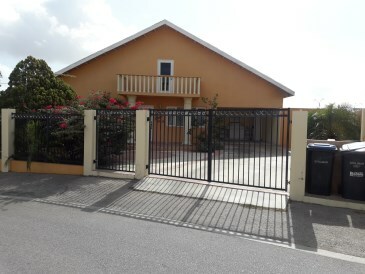 JUST REDUCED | AVAILABLE FOR RENT @ Awg 4,000 / $ 2,247 This beautiful 2 story, 233 m2 house of 4 bedrooms and 2 bathrooms is build on lease land of 663 m3 and is located in the very nice area of Sabana Balnco close to the Airport and highway to Oranjestad and San Nicolas. 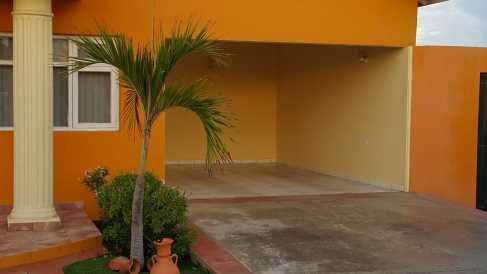 Entering the house you will find a tv room and on the left of side the dinning area, living area and kitchen. 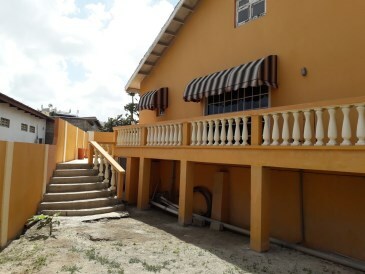 The staircase will lead you to the an open area on the second floor, which can be used to build extra bedrooms. 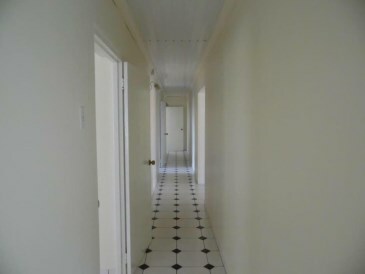 On the left side of the corridor you will find the Master bedroom with its private bathroom and the next 2 bedrooms that share one bathroom. 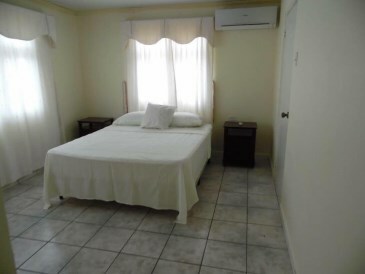 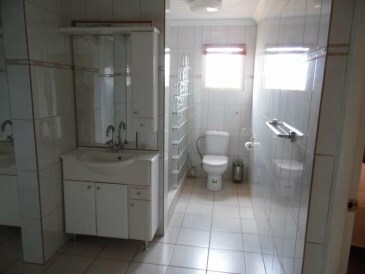 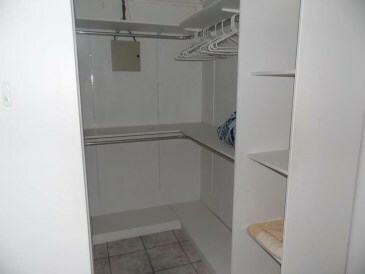 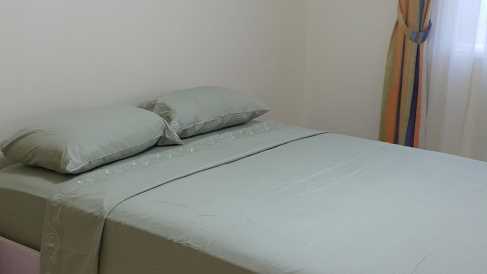 In the back of the living area, going to the pool, you will find a separate bedroom with its private bathroom. 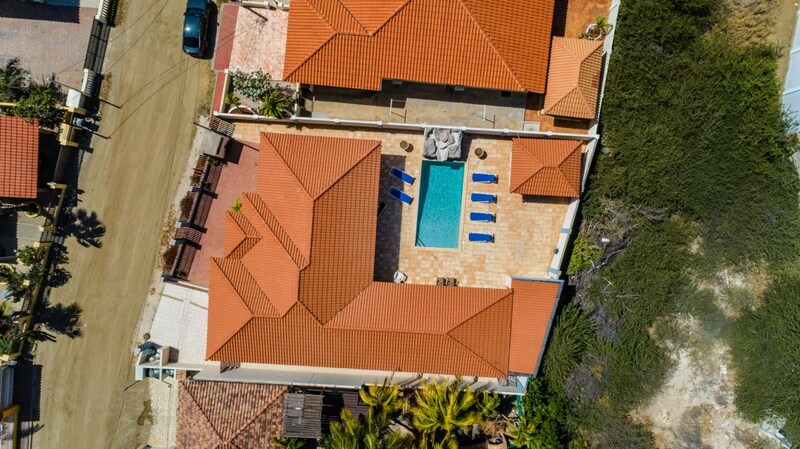 From the balcony you can walk to the yard where you will also find a beautiful pool with a deck for all your encounters or parties with family and friends. 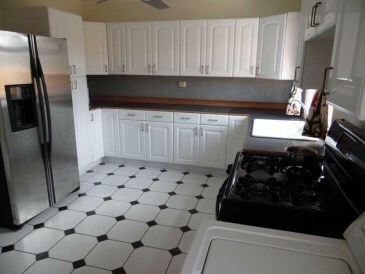 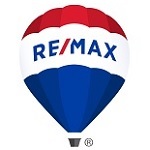 The house is priced at only $ 278,090 or Afls. 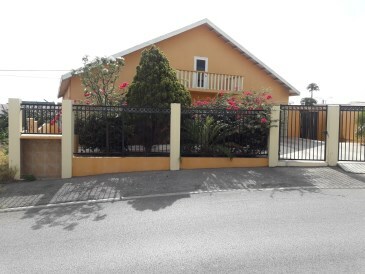 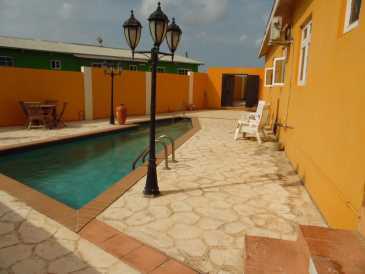 495,000 an excellent price, under market value, for a great location and nice family house.